The Showpros Group – “Profanity”, Amazing! We have been producing events for The Black Chamber of Orange County for over 20 years. 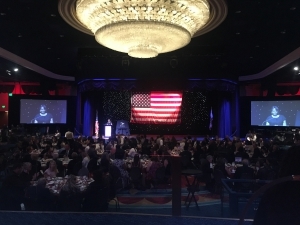 This past Saturday at the Disneyland Hotel we produced a 500 person event honoring the 150 year anniversary since the Buffalo Soldiers were formed.